PLEASE HELP SANDWICH POPE PHIL GO TO TADPOG PROM! We’ve talked about Mega Man before. Specifically Street Fighter x Mega Man, Mega Man X, Mega Man X2, Mega Man X3, and Mega Man 2.
WHO IS MEGA MAN X? 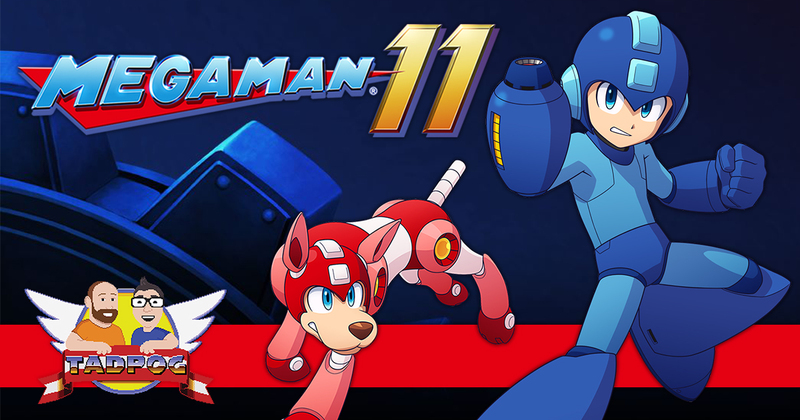 TELL US MEGA MAN! Kevin James hates his co-star but brought over Leah Remini? IS COLOR A DINOSAUR A WALMART EXCLUSIVE? WATCH AND TELL US!